OAKVILLE, Ont. — The start times for the 2018 RBC Canadian Open Championship Pro-Am at Glen Abbey Golf Club for Wednesday, July 25 have been released. 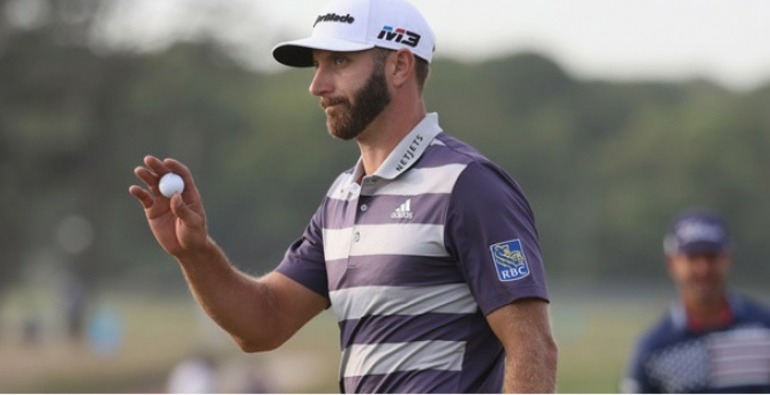 The event will see 103 professional golfers take to the renowned Oakville course to entertain a field of 156 amateurs as part of the PGA TOUR’s new ‘Nine and Nine’ Pro-Am format where amateur participants will play nine holes each with a pair of PGA TOUR professionals. Click here for pairings and start times. As well, the pairings and start times for the opening two rounds of the 109th playing of Canada’s National Open Championship on Thursday, July 26 and Friday, July 27 are now available online here. 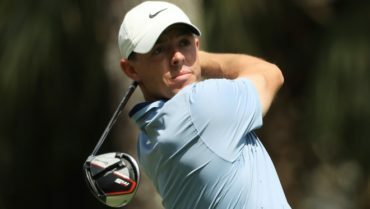 Mackenzie Hughes and Corey Conners – 11:30 a.m.
Dustin Johnson – 12:00 p.m.
Interview, audio and transcripts for the following players and events from Tuesday, July 24 are available here and video is available here. Please note the videos are unedited, uncut and broadcast-quality. 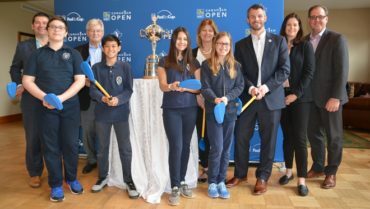 Golf Canada is welcoming a number of its junior program participants to the 2018 RBC Canadian Open to join PGA TOUR professionals on hole number 7, #TheRink, during Wednesday’s Championship Pro-Am. The “Walk with a Pro” event offers junior golfers the chance of a lifetime – to carry a professional’s putter or bag and maybe even take the pro’s first putt. • TSN 3:00 p.m. – 6:00 p.m.
• Golf Channel 3:00 p.m. – 6:00 p.m.
• Golf Channel 1:00 p.m. – 2:30 p.m.
• CBS & Global 3:00 p.m. – 6:00 p.m. Grounds tickets for all days of the 2018 RBC Canadian Open, as well as, a limited number of premium ticket packages are still available. 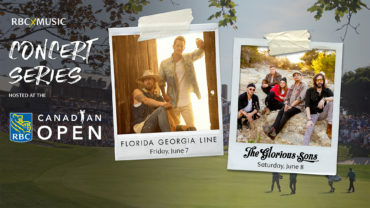 A full list of ticket packages and pricing is available online at http://www.rbccanadianopen.com. Golf Canada and RBC are also pleased to offer FREE admission to juniors 17 and younger—Click here to download a FREE Junior Pass.